A quick view of the most influential metrics in Callicoon. Here you will find peaceful summer days, picture-perfect fall foliage and breathtaking, crisp winters. The name Callicoon came from a Dutch word, Kollikoonkill, which translated into “cackling hen” after the many wild turkeys native to the area. This was one of the last territories to be settled in the county. When the New York & Erie Railroad came into the area, access to this beautiful wild area opened up. People began to settle and towns were born. 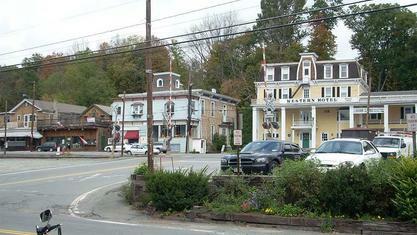 One of these settlements in the Town of Callicoon was Jeffersonville. Jeffersonville is a quaint country village with all the services you need yet as rural as you can get. Properties consist of historical architecture as well as old farmhouses. 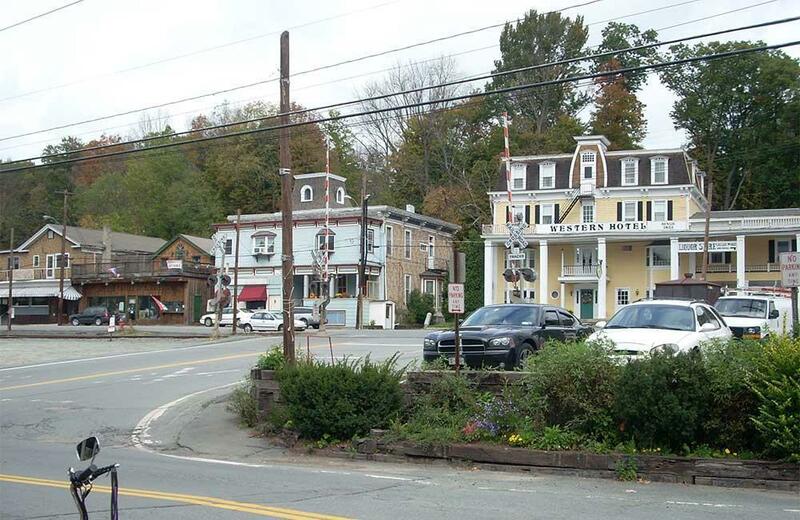 Callicoon Center, North Branch and Youngsville are all located in the Town of Callicoon. You will not be disappointed taking a tour of this beautiful area. This is a very scenic and rural part of the county. 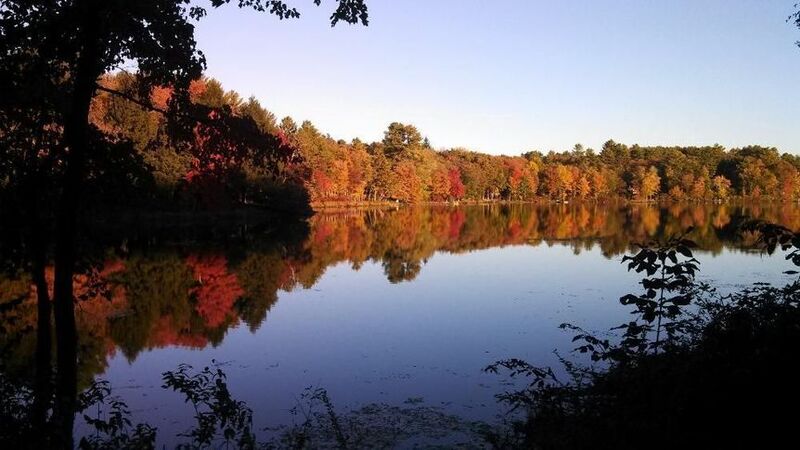 View our selection of available properties in the Callicoon area. Check out the latest demographic information available for Callicoon. Get to know Callicoon better with our featured images and videos. Learn more about schools near Callicoon complete with ratings and contact information. Browse through the top rated businesses in the most popular categories Callicoon has to offer.